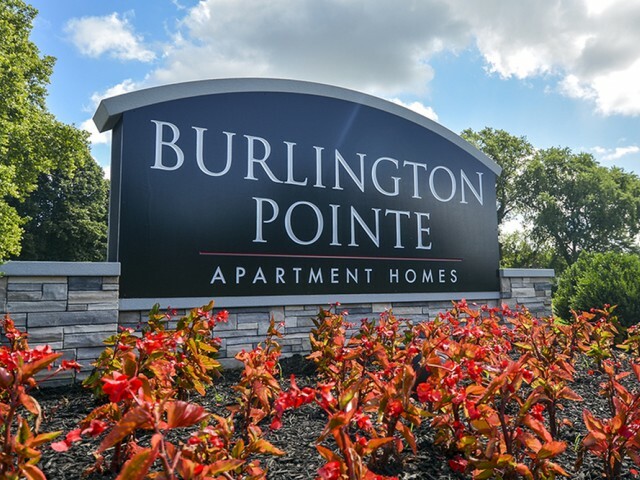 Work and everyday life can sometimes be stressful, and at Burlington Pointe, we do our best to offer our residents a wide array of in-home and community features to help relax and shrug off some of that stress. Come home each night to upgraded interior finishes, sleek appliances and modern cabinetry in your kitchen, and stylish vanities in your bathroom. Enjoy a leisurely day off with a refreshing swim at our sister apartment's pool, or take an evening stroll through our beautifully landscaped grounds. Our number one goal for our residents is comfort.  Ditch the unnecessary hassle of finding parking because at Burlington Pointe we have enough parking for you and your guests whenever you need it. Live with the ease of knowing we offer our residents on-site maintenance, so if anything goes wrong, we're here to help. 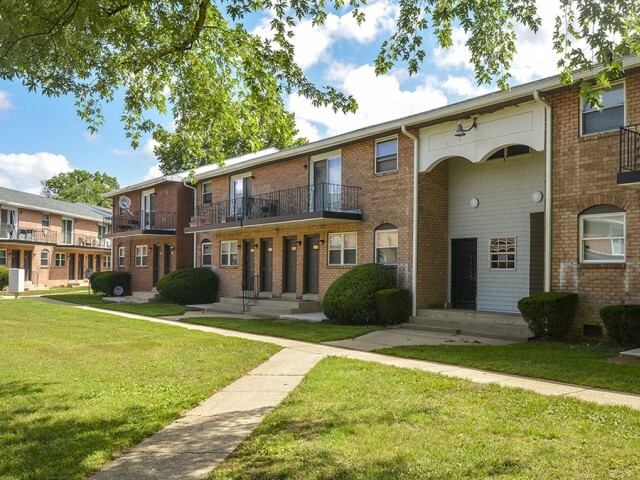 From quiet nights on your balcony with a drink in hand to quality time with loved ones and pets, you'll love living at Burlington Pointe. Apply today to reserve your spot in our community!